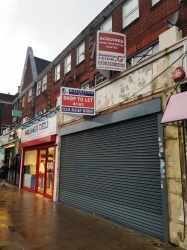 Retail unit acquired on behalf of client in their target location for their expanding business. 30,000 sq.ft. (2787.09 Sq. Metres - 0.75 acre) Mixed warehouse & office investment. Mixed retail & office building leased in its entirety to Barclays Bank P.L.C. 1,000 sq.ft. (92.9 Sq. 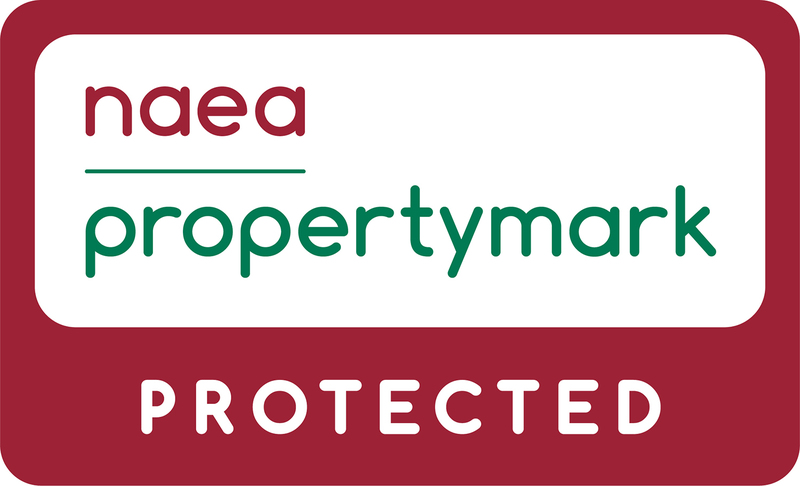 Metres) Retail premises successfully let & Managed.